The Hilltop has an opening for a Landscape Site Tech. 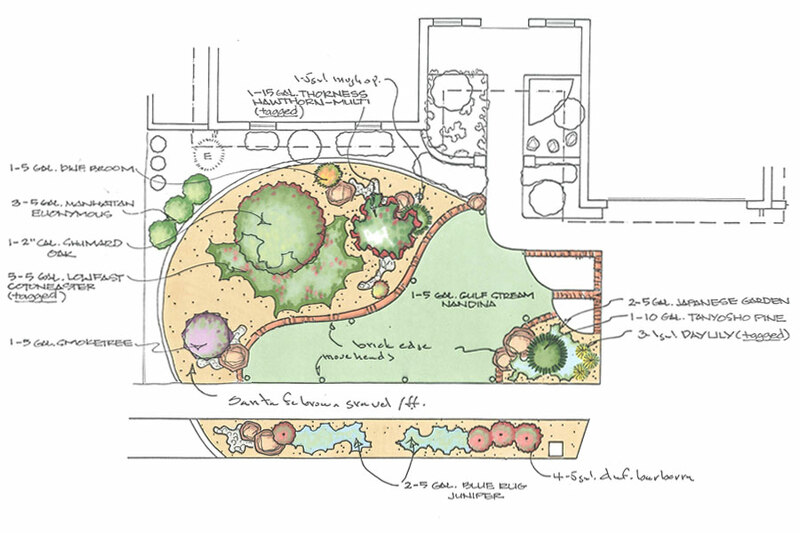 Gain experience in Landscape Design by working with licensed Landscape Architects. -Take photos of job sites. -Hand Draft job sites to scale.